May is set to be another jam-packed month of Netflix Originals, and we can’t wait. One such title we’re looking forward to is the release of The Perfection, the impending Horror title looks super creepy, and definitely one that will mess with your head. Here’s everything we know on The Perfection including the plot, cast, trailer, and Netflix release date. 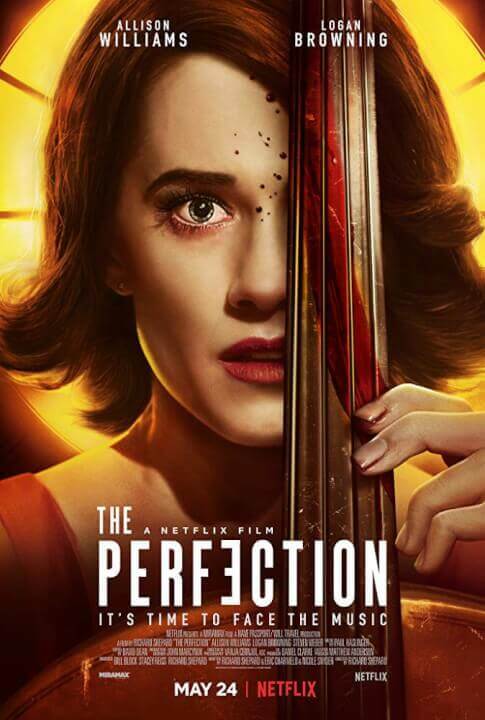 The Perfection is an upcoming Netflix Original horror-thriller film, created by Richard Shepard, Nicole Snyder, and Eric C. Charmelo. Directed by Richard Shepard (Ugly Betty, Dom Hemingway), the film went into production in 2017 and didn’t begin filming until early 2018. Production was handled by Miramax and Capstone Film Group. Prior to debuting at Fantastic Fest, The Perfection was not picked up for distribution until after it debuted. What is the plot of The Perfection? Who is in the cast of The Perfection? Eagle-eyed fans of Get Out will recognize the actress Allison Williams as Rose Armitage, the daughter of who insidiously seduced her boyfriends and brought them to her home to be brainwashed. Are there any photos of The Perfection? Independent films that haven’t been picked up for distribution often get picked up after debuting at festivals. As to why the release date of The Perfection is so long after Fantastic Fest is unknown. What is the run-time for The Perfection? 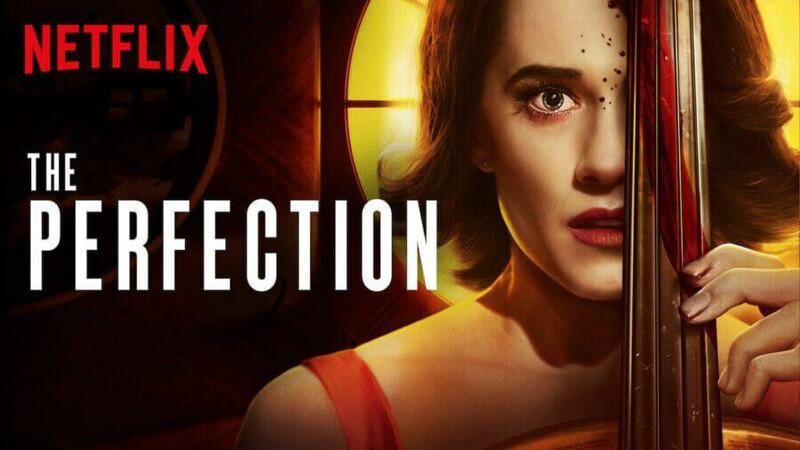 In very uncommon fashion Netflix has released the trailer for The Perfection surprisingly early. Upon the first watch, The Perfection looks incredibly creepy! When is the release date of The Perfection? The Perfection arrives on Friday, May 24th, 2019! Subscribers will be happy to hear that the Original will be available to audiences worldwide. Is a sequel planned for The Perfection? There is nothing to suggest that a sequel is in the works for The Perfection. Like a lot of Netflix horror titles, we are fully expecting this film to be stand alone. Are you looking forward to the release of The Perfection? Let us know in the comments below.